What does the VCM2 for Land Rover do? device that can be used for the majority of the JLR SDD diagnostic applications. 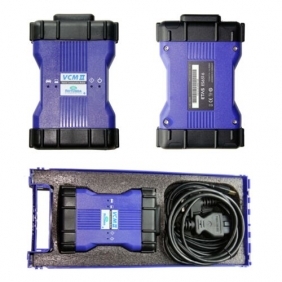 The VCM2 for Land Rover device is simple and easy to use. * During communication with the vehicle the status (STS) LED will flash green.